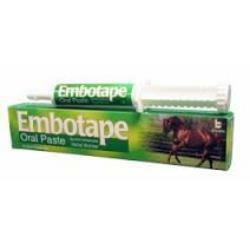 A ready to administer oral paste for horses and other equines. 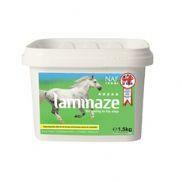 Each 28.5g syringe contains 11.4g pyrantel embotape USP as active ingredient. Also contains butylated hydroxytoluene.